We prepare your students for the job application process. By working with us, you will add value to your student offering while benefiting from revenue sharing opportunities. We teach students how to apply for a job. As on-campus student services and careers/employment budgets become constrained, the caseload pressure is growing for career counsellors. Successful Graduate has been designed to ease your caseload burden and provide your students with the skills to succeed after graduation. 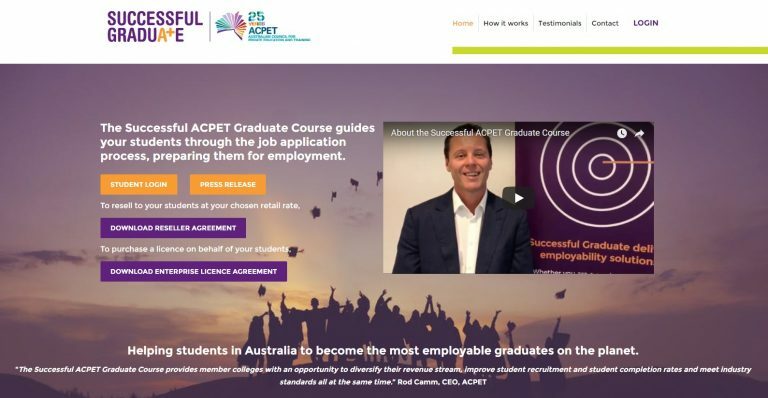 With graduate employability fast becoming a key point of differentiation in student recruitment activities, our programs can complement your existing services and add value to your offering for future students. Sign up to give your students the edge. Receive regular content from the Successful Graduate team and learn more about our products. We can support your careers counsellors/practitioners by looking after the basics. 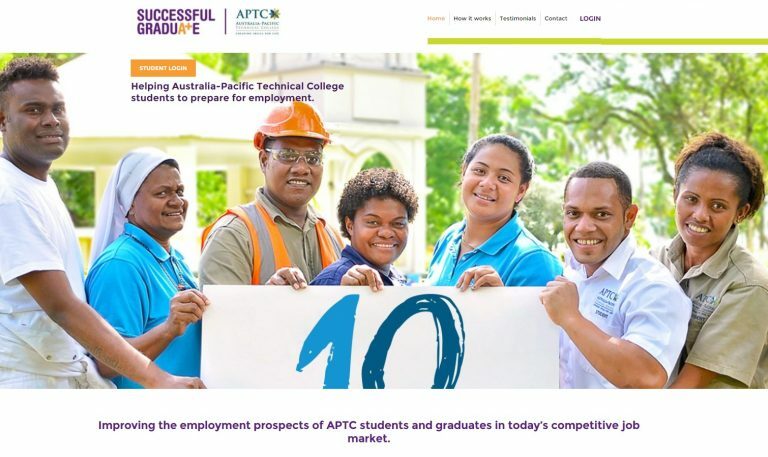 Your student recruitment and marketing teams will have the ability to market your institution as one which gives its graduates the added advantage of online graduate career guidance and employability training. 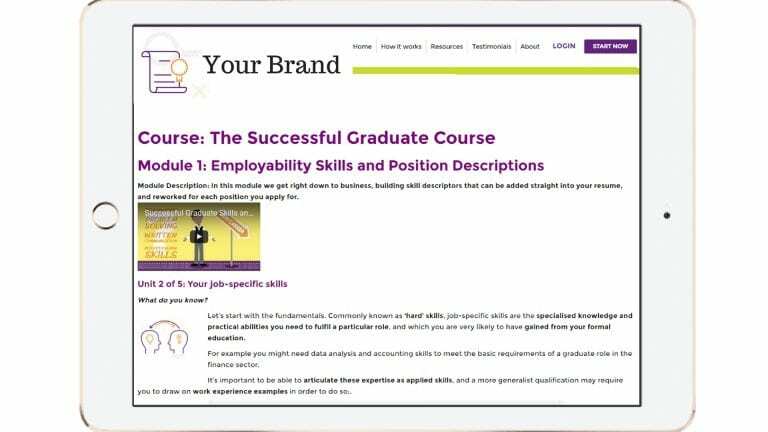 By providing students with access to your branded Successful Graduate course, you will save time and money, and take pressure off your careers services team. Student career counsellors can focus on the sharp end of career advice, hitting the ground running with each student’s course outcomes. 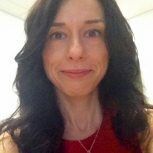 It has been estimated that participation in the Successful Graduate course will save 3 counselling sessions, and has the added benefit of introducing motivated and proactive students to your caseload system. Reach all of your students with our online training.